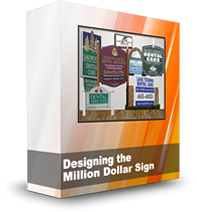 Internet Dental Alliance, Inc. (IDA) now offers dental marketing tutorials that dentists can use to train their teams to convert leads and increase profits. 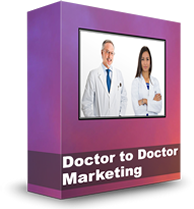 The videos are available as a bonus to Professional and Premium level subscribers of its New Patient Marketing Machine™ packages. 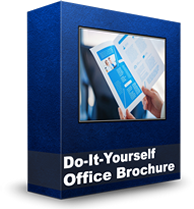 The programs feature turnkey dental websites (New Patient Portals) and a collection of online tools that make it easy for dentists to generate new patients for dental practices every month. 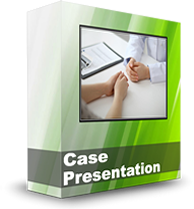 For example, “The Ultimate Case Presentation Program Video Tutorial” is a three part tutorial for doctors and their teams that teaches dental marketing tips for profitable financial arrangements, specific steps for successful case presentation, and skills for case acceptance. 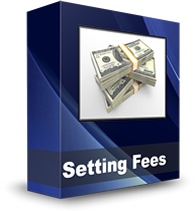 The training can help dental practices increase profits in two ways. 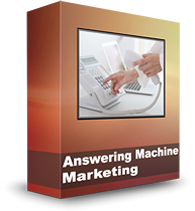 It can be used when the dental team is handling inquiries from prospective patients that come into the practice as a result of New Patient Marketing Machine™ campaigns. It can also be used with existing patients to help them commit to longer term, higher-value treatments they need but have been putting off for any number of reasons. 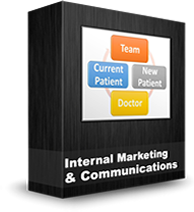 IDA’s multi-site New Patient Marketing Machine™ packages provide either five or ten Portals that each target a specific type of new patient the practice wants to attract, based on the doctor’s preference and clinical skills – for example general dentistry, cosmetic dentistry, gum disease treatments, dental implants, etc. 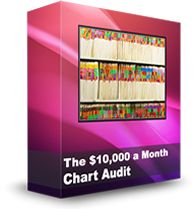 These packages also feature, built-in lead tracking, Facebook pages, access to IDA’s Premium Video Library, and interactive mobile website apps. 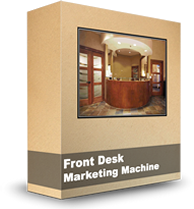 Additional bonus tutorials include “Internal Marketing & Communications”, and “Front Desk Marketing Machine”. 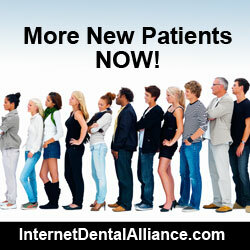 IDA is the largest North American provider of websites for dentists and dental directories. 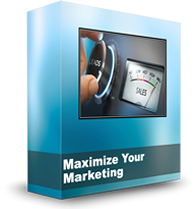 Known for its cutting-edge approach to dental marketing, it completed development of its advanced LeadFire technology in 2012. LeadFire’s proprietary content generation technology makes it possible for doctors to generate new patient leads within minutes of set up, and uses organic geo-targeted local search, customized and optimized for each dental practice . 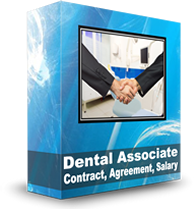 Internet Dental Alliance provides dental website design, find-a-dentist websites and other dental practice marketing advice and internet marketing resources.